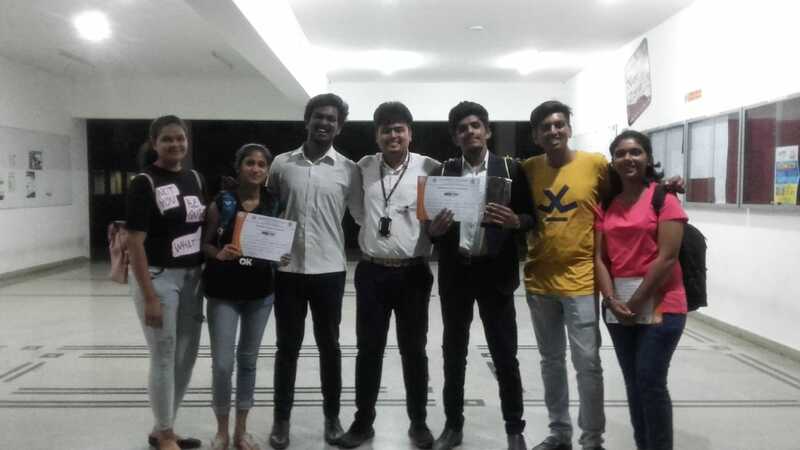 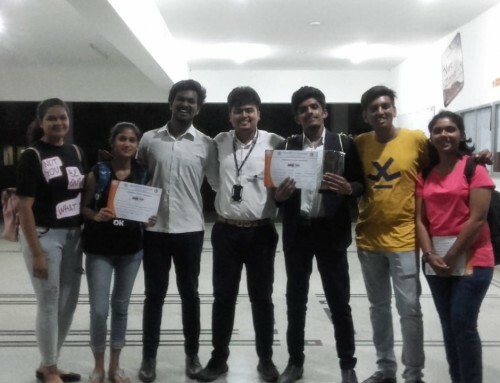 The Department of Commerce and Management and Department of BCA of PESIAMS organized an Inter – Class Competition “FESTIVAL DAY CELEBRATION” on 12th January 2019, which was a fun filled event. Festivals are an expressive way to celebrate glorious heritage, culture and traditions. They serve the purpose of bringing happiness to our lives and strengthen our sense of community. 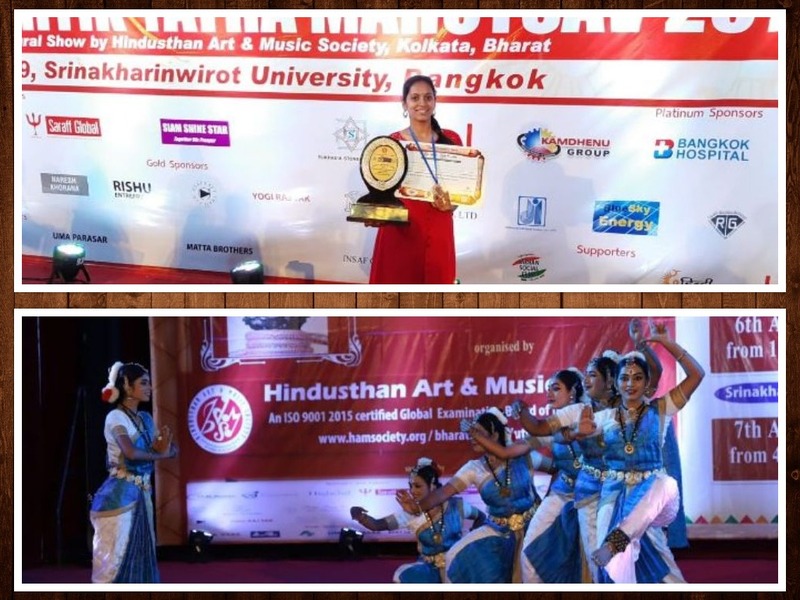 They connect us as a people of a nation. 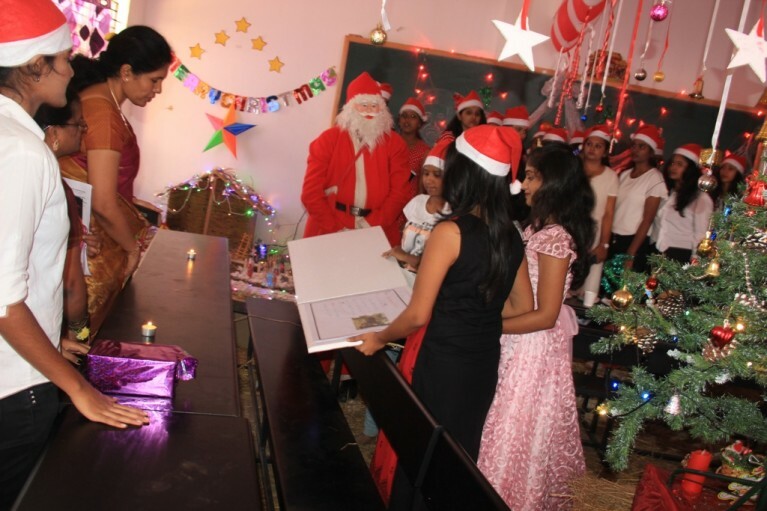 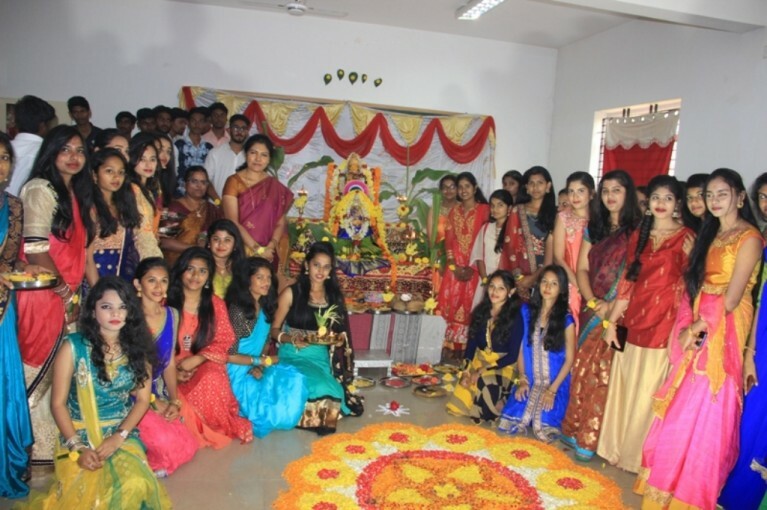 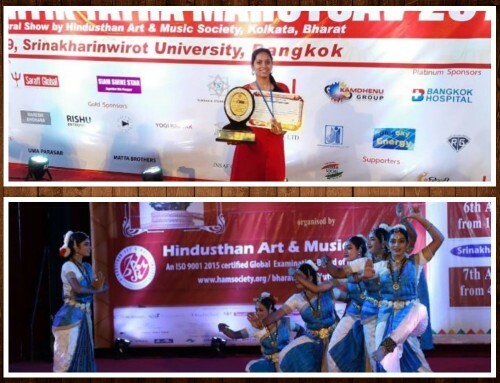 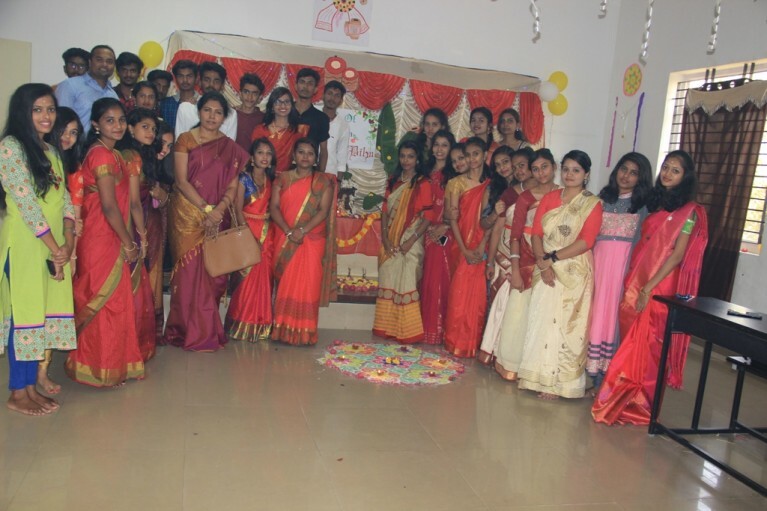 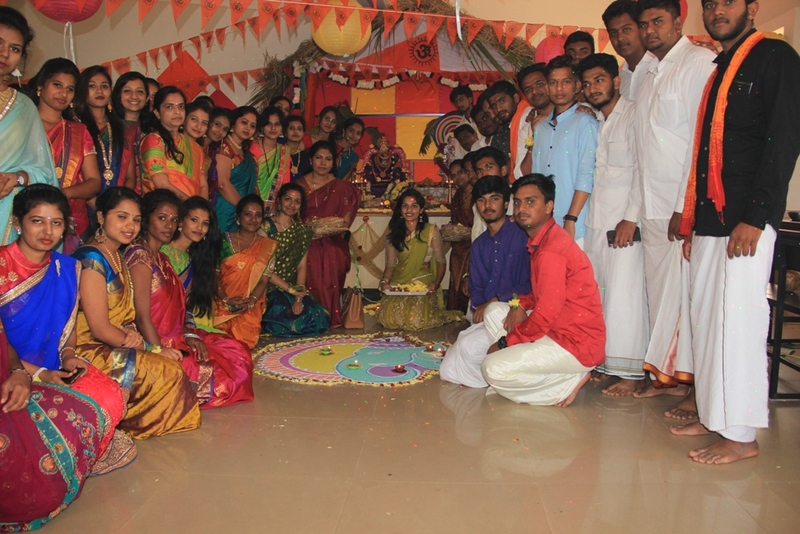 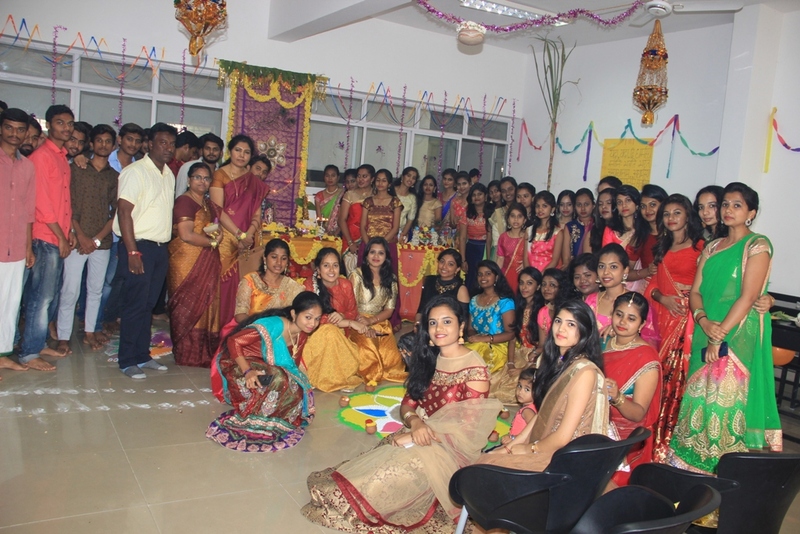 For this exciting event 13 classes registered for different festivals and all the students in each class involved themselves and decorated their classrooms according to the festivals that they registered. 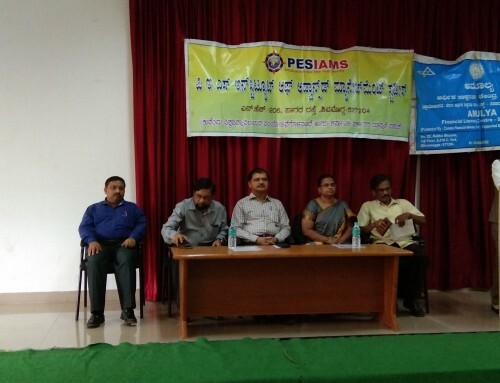 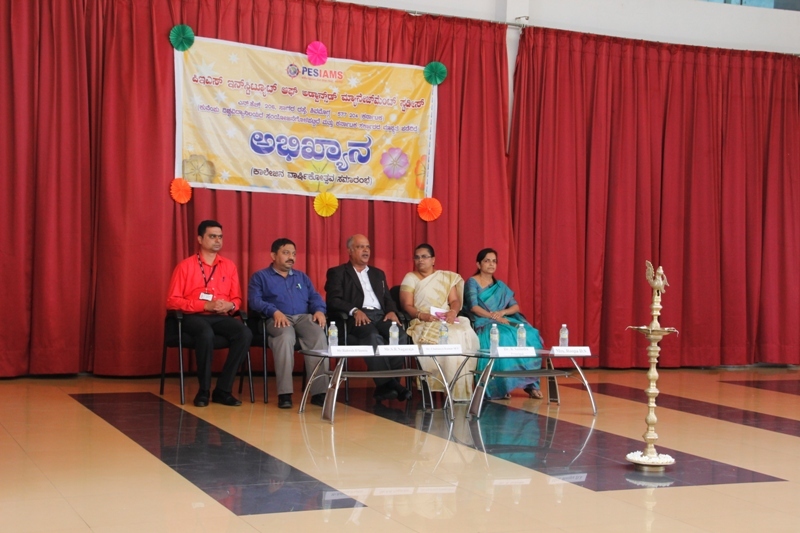 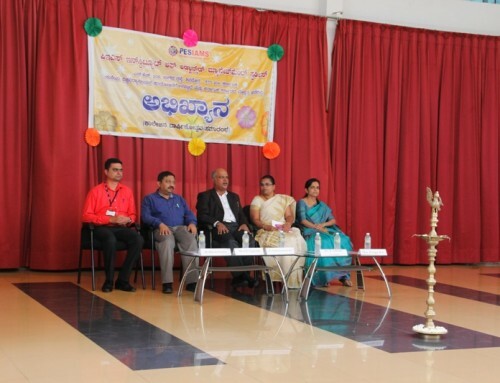 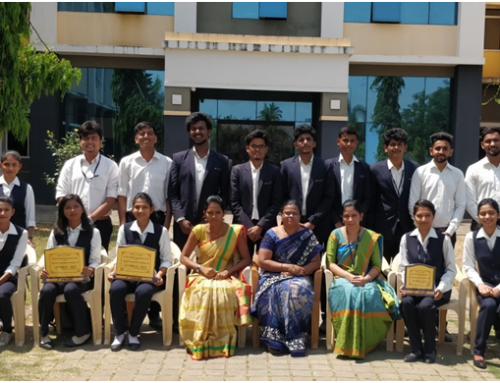 Mr. Vijeth S., faculty of PESPS and Mrs. Bhuvaneshwari, faculty of PESPUC were the judges for the competition and they ably judged the creativity of the students.